What’s better than great games? Great games that are cheap is the answer. With Steam (we’re including Humble Bundle as a part of the Steam juggernaut for argument’s sake) and GoG.com’s ludicrous, almost surreal power to push games via sales, it’s easy to miss the games that rarely get reduced. How many of you fail to notice the cheaper games simply because they don’t have a discount tag attached to them? These games may all reside in the sub-$10 category, but they’re as good as, if not better than, a large majority of today’s triple-A titles. Valve’s masterpiece Portal is a game everyone should play, and if you haven’t, you’re missing out on some awesome, comedic puzzle solving. In Portal, you play as the female protagonist Chell who finds herself in a prison cell, equipped with the iconic portal gun. As Chell, you must make your through various physics-based puzzles, using portals and manipulating objects. Portal is definitely a game you should check out if you haven’t and at such a low price, it’s a steal. Portal is available on Steam. Terraria, developed by indie darling Re-Logic, is a game where you dig, fight, explore and build as the tagline suggests. The game is essentially a 2D procedurally-generated metroidvania style game with a strong focus on crafting, comparable in many ways to Minecraft. The game has a true sandbox element to it, allowing you to freely explore, along with friends, as you so choose. Freedom to do whatever you want is truly what the game is all about. Terraria is available on GoG.com and Steam. Another classic game from Valve is the groundbreaking Half-Life 2, which changed everything we perceived about the first-person shooter genre. Again, you take on the role of the mute crowbar-wielding physicist Gordon Freeman as he takes on alien forces that have invaded Earth, in the future. Half-Life 2, much like Portal which was also a part of the original Orange Box, showed off Valve’s new physics engine and graphical capabilities with the Source engine. You really need to play Half-Life 2, if you haven’t already. Half-Life 2 is available on Steam. Obsidian Entertainment returns to the Fallout franchise with Fallout: New Vegas. In Fallout: New Vegas, we once again take a stroll through the nuclear wasteland that graced our gaming time with the previous Fallout 3. In this entry of the series, you explore the town of New Vegas and surrounding area, and find yourself encountering warring factions vying for dominance of the area. Much like Fallout 3, you will take on various mutated enemies, meet a range of characters and use an assortment of special weaponry. Of course, the V.A.T.S. system makes a welcome return. We definitely suggest giving this one a look. Fallout: New Vegas is available on Steam. Psychonauts is a classic action adventure platformer, developed by Double Fine Studios, which has you playing as the young psychic Razputin. Razputin is on a quest to join an elite group of psychic secret agents, and breaks into their secret summer camp. He makes new friends and encounters an unknown villain who has started stealing people’s brains. Now you, as Razputin, must use your telekinetic, levitation and other psychic powers to solve the mystery. The game was a fun and unique experience, and still stands the test of time. 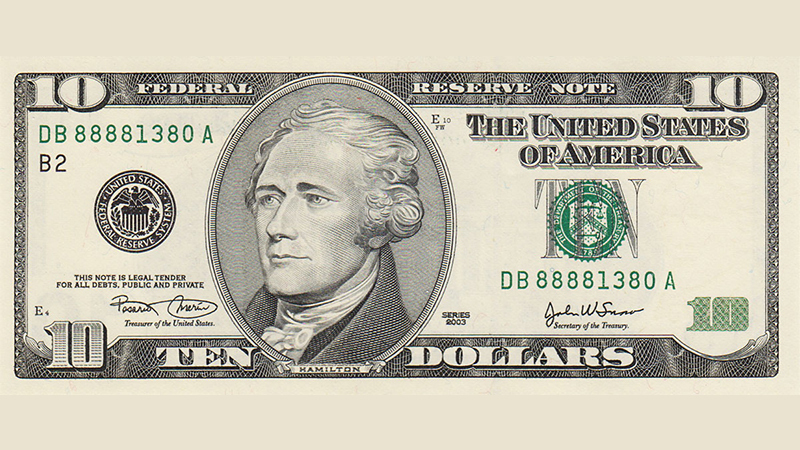 You should give it a play, and it’s a steal at the price. Psychonauts is available on GoG.com and Steam. We’ll have no arguments please, Company of Heroes is the best real-time tactical game currently concocted by man. From the get-go, Company of Heroes throws a visceral, engaging and highly challenging strategy, or rather tactical, game down your throats, and all for the chance to obliterate some Nazis, or perhaps change the tide of war in the Axis’ favour. Unfortunately, that last part is purely hypothetical because you only get to play as the bad guys in multiplayer, which really isn’t that much of an issue because Company of Heroes’ multiplayer is freaking sweet. It’s a bit finicky at times, but that doesn’t matter in the slightest. 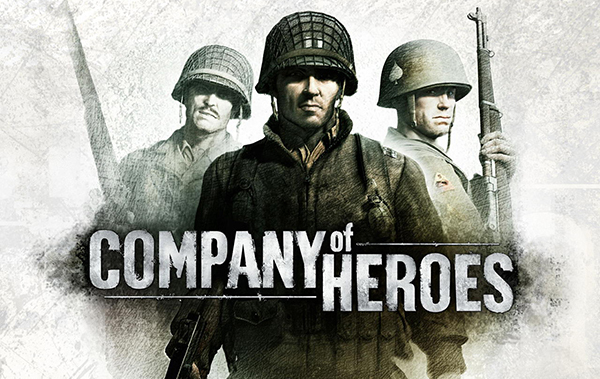 Company of Heroes is available on Steam. It’s beautiful, intelligently designed, moving and, most of all, a lot of fun; Braid ticks all of the boxes. 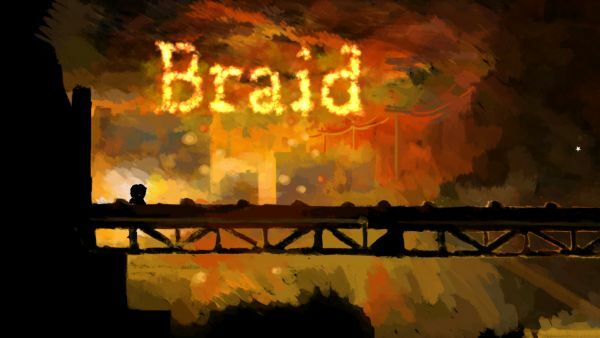 Braid is one of the deepest, most rewarding puzzle platform experiences you’ll ever have, and all for a paltry $9.99. Braid is available on Steam. You can forget about Total War: Rome 2, The Creative Assembly’s original Rome: Total War is just so much better – for one thing, it works. Its strategic overview mechanics are deep and involved without being too convoluted, and its real-time combat is surprisingly easy to grasp, and yet still so entertaining. Buy Rome: Total War, download a few mods and away you go. 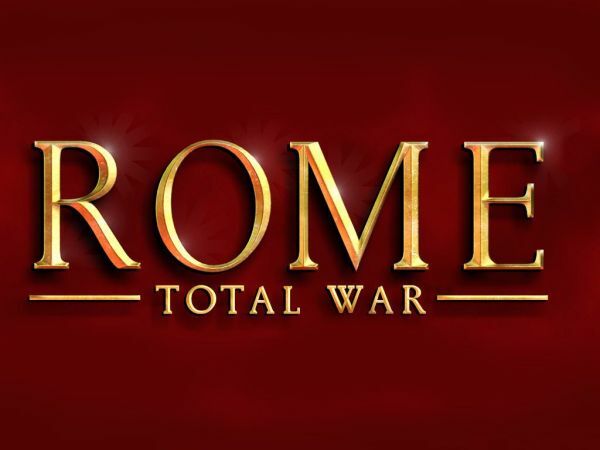 Rome: Total War is available on Steam. Deus Ex: Human Revolution is a great game, there’s no mistake about it, but there’s a reason the original Deus Ex has featured in a number of ‘Game of the Year’ lists, and it usually wins. It’s a little iffy around the edges, but it’s old, what do you expect. That said, Deus Ex has a gripping, believable story, encourages a number of styles of play, maintains character development that affects the game in very tangible ways (often in ways you won’t expect), and there’s a lot more besides. 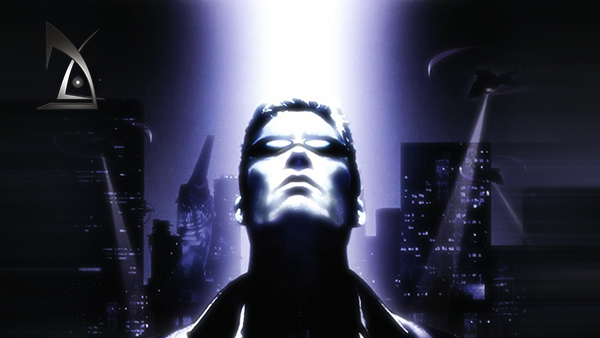 If Deus Ex were to be remade in Human Revolution’s engine, it would trounce it, no question. Deus Ex is available on GoG.com and Steam. System Shock 2 is a classic first-person shooter, developed by Irrational Games and Looking Glass Studios. In the game, you awake from a freezing cold cryo-tube. You discover that you now have cybernetic implants embedded into your body, and the crew upon the spaceship, in which you find yourself, have also been altered. Enemies, the infected, roam the hallways of the spaceship and you must face off against a rogue AI called SHODAN. 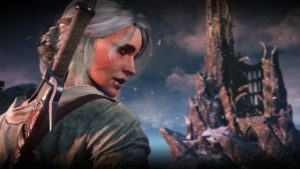 The game is considered one of the very best in the genre and innovated in both the FPS and RPG genres. You could choose from three branches of skills to use, weaponry and psionic powers. Along with this you could hack, gain weapon proficiency and more abilities. 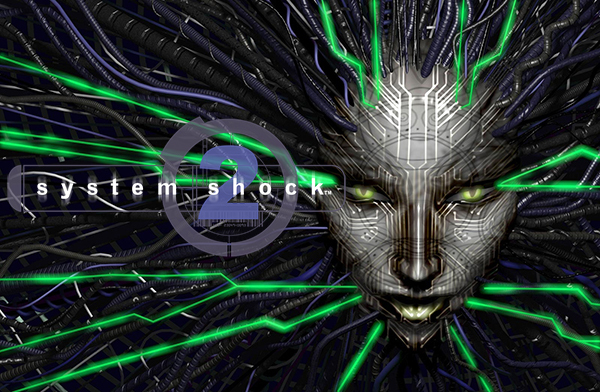 System Shock 2 was even the basis for the brilliant BioShock and you should check it out. System Shock 2 is available on GoG.com and Steam.